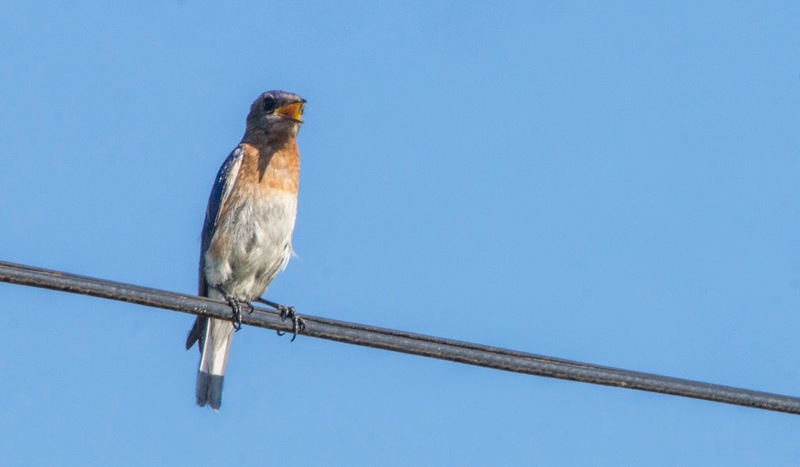 After Weeki Wachee, still looking for places to try now that I am at the last few days of June Challenge, and amazingly there were still more birds to find. 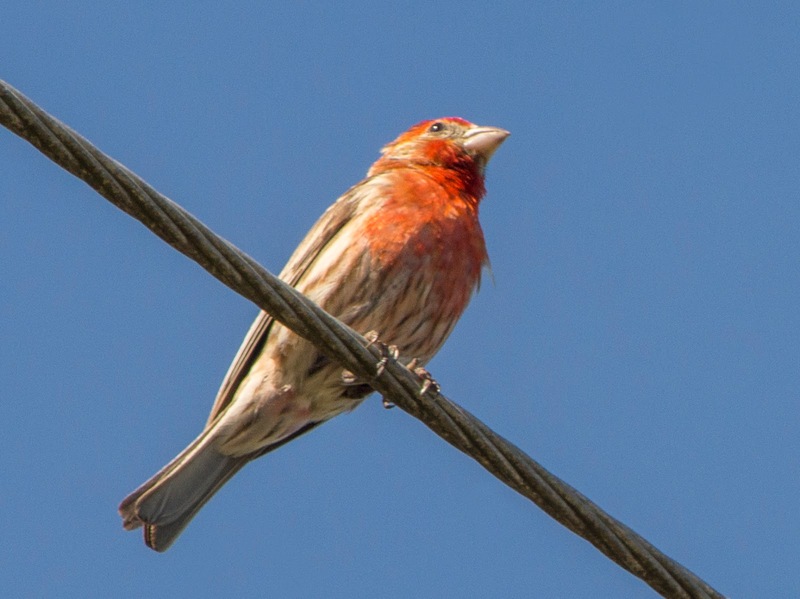 First tried the Hernando Beach area and got some great shots of a house finch (which I never see!) 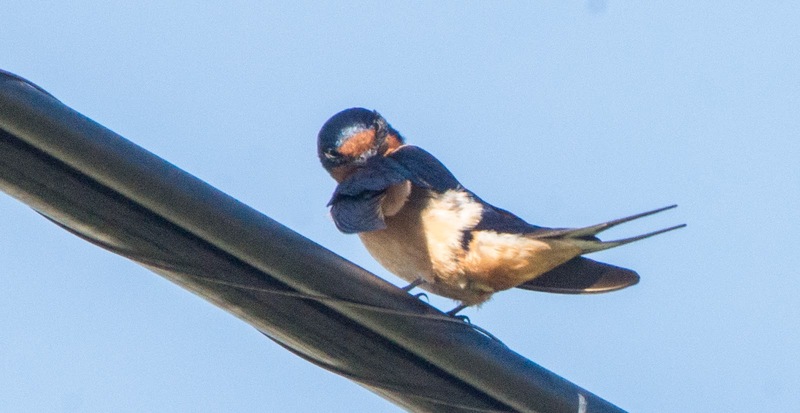 and a barn swallow on the wires in the neighborhood. Also finally found some mallard ducks. Also checked out other streets in the area, but none had as much as this one did.